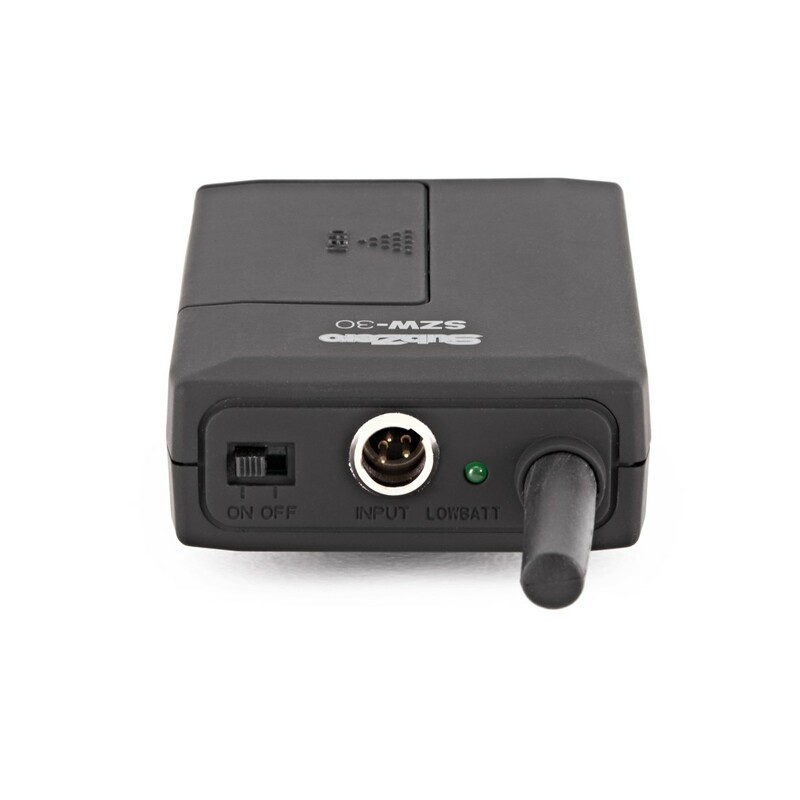 A great value UHF package. 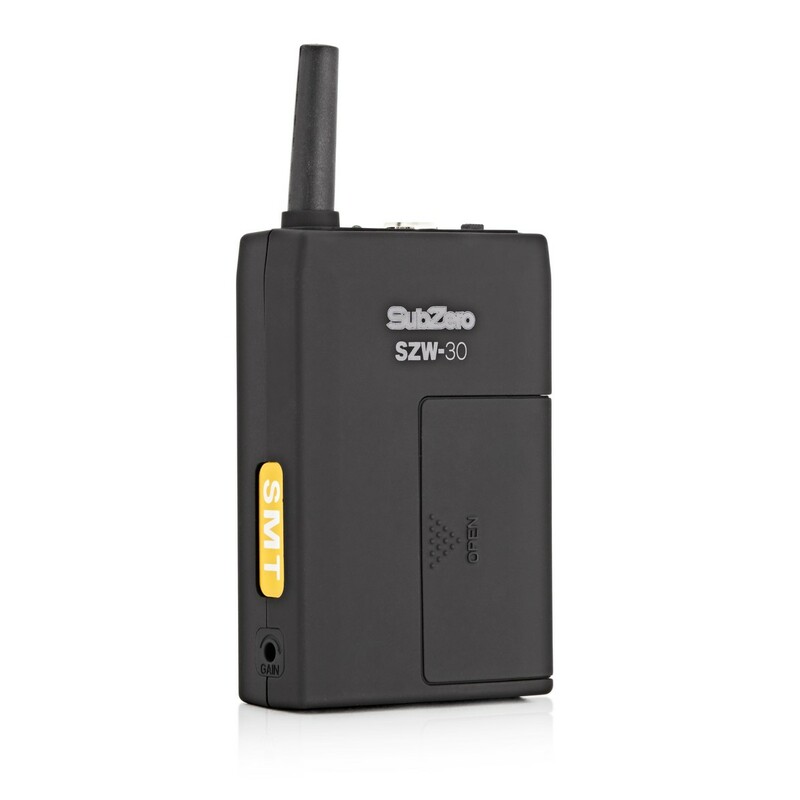 The SubZero SZW-30 Dual Lavalier and Headset Wireless Microphone System includes a pair of lavalier and headset wireless microphones, receiver, power supply, batteries, carry case and jack cable. 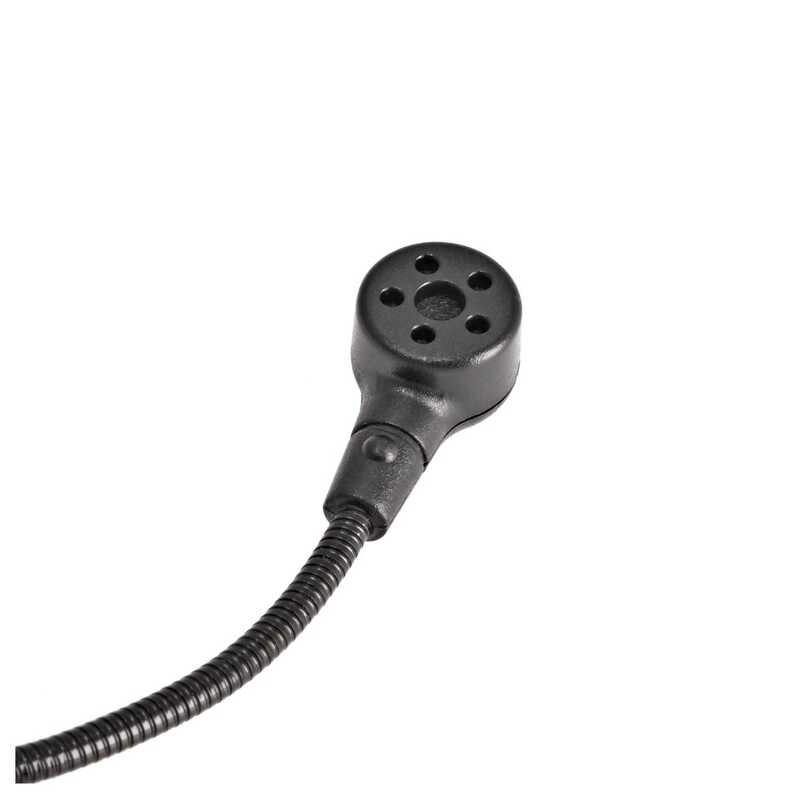 The system simply requires plugging in to a PA and can then be be used in a wide variety of live locations. 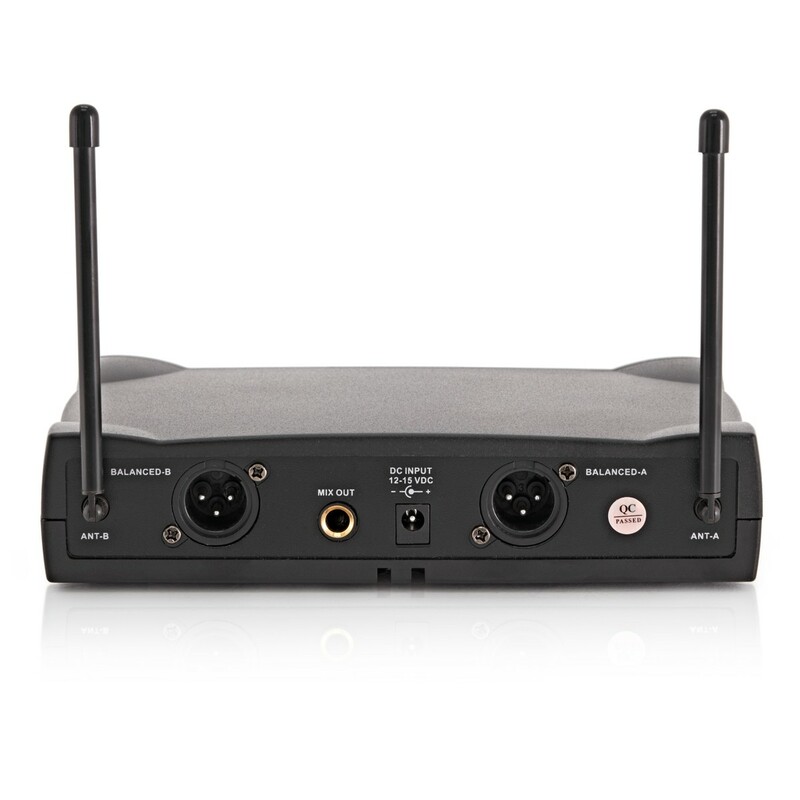 The fixed frequency 863.1MHz And 864.5MHz UHF design promises superior sound quality and reliability. 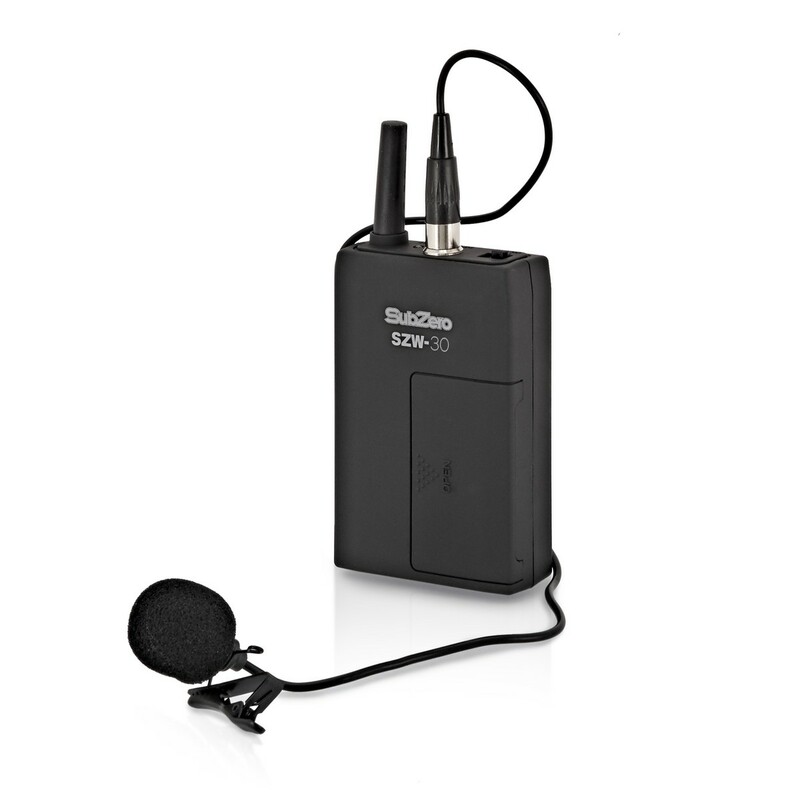 The Dual Wireless Microphone System by SubZero proves you don't have to spend much to get a great vocal sound. 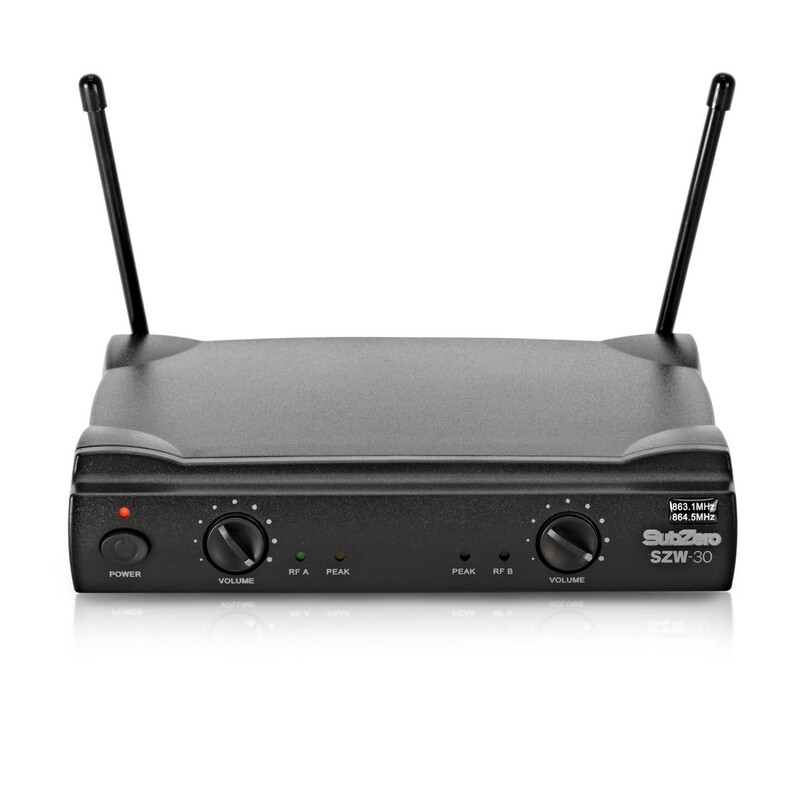 Setting up is easy, just plug the unit in to your PA, turn it on and begin! 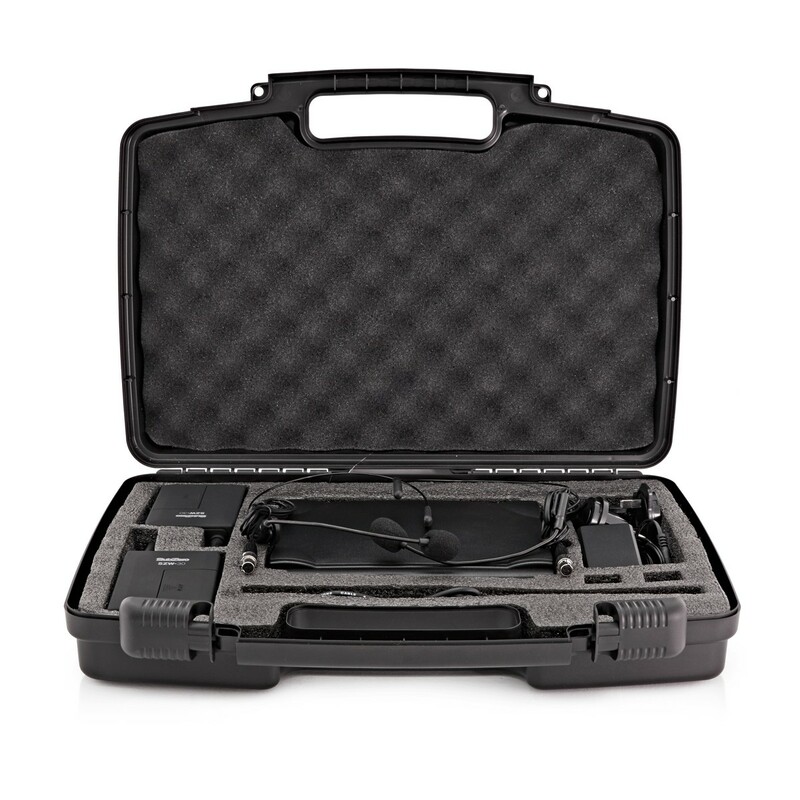 The use of UHF means the system enjoys superior sound quality, reliability and unmatchable value for money. 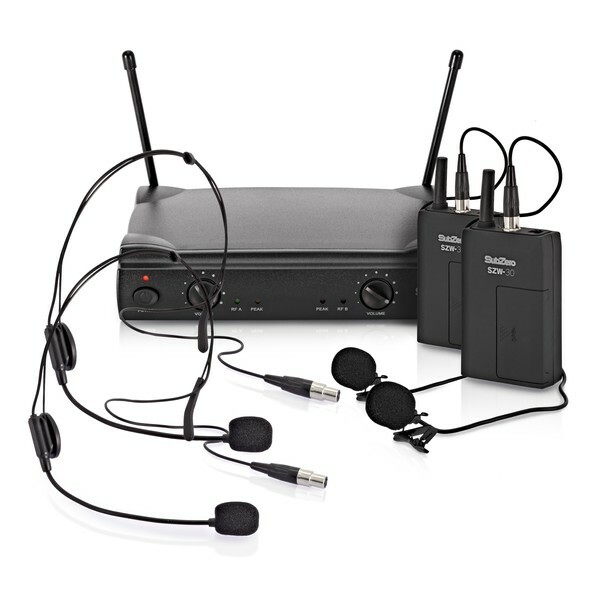 A great quality wireless microphone system by from SubZero, perfect for singing, speeches and presentations. 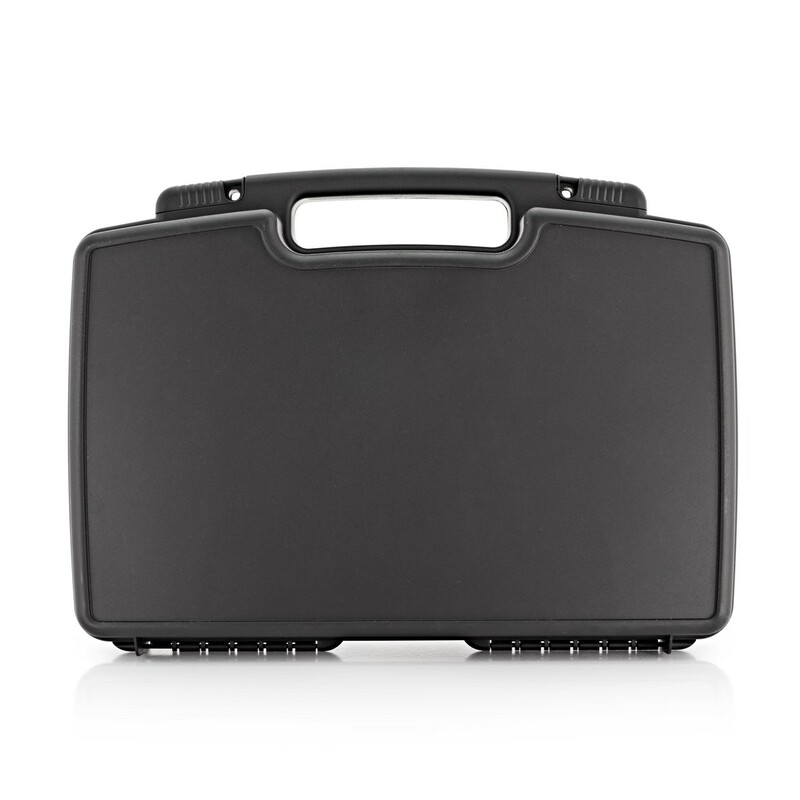 Also included is a sturdy carry case to keep the system safe when transporting to performances. 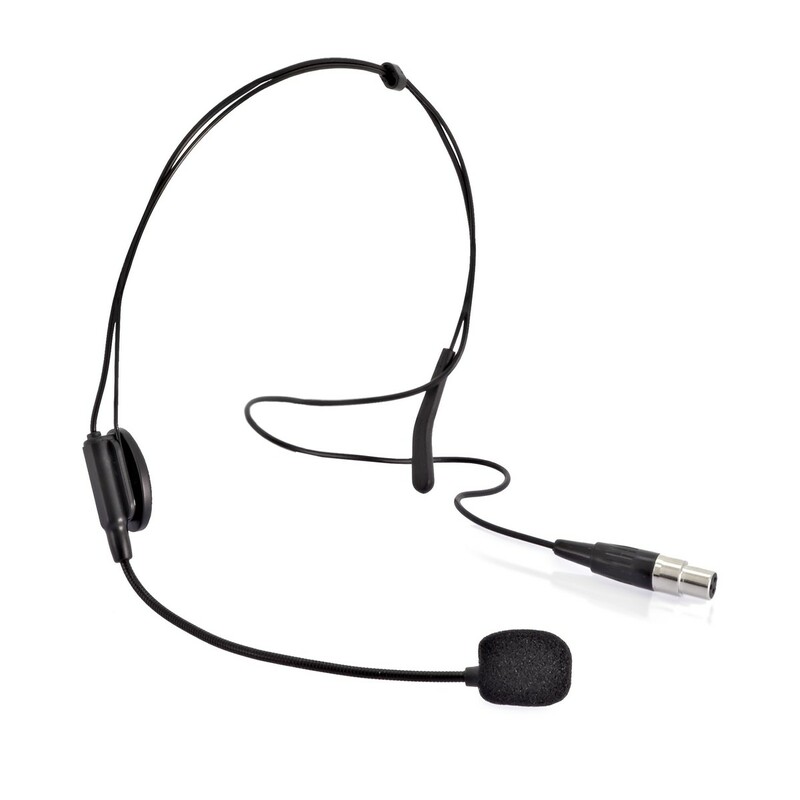 Please note: This microphone system needs to be plugged into an amplifier or PA system in order to work. Please Note: This is a fixed frequency unit operating on 863.1MHz and 864.5MHz. 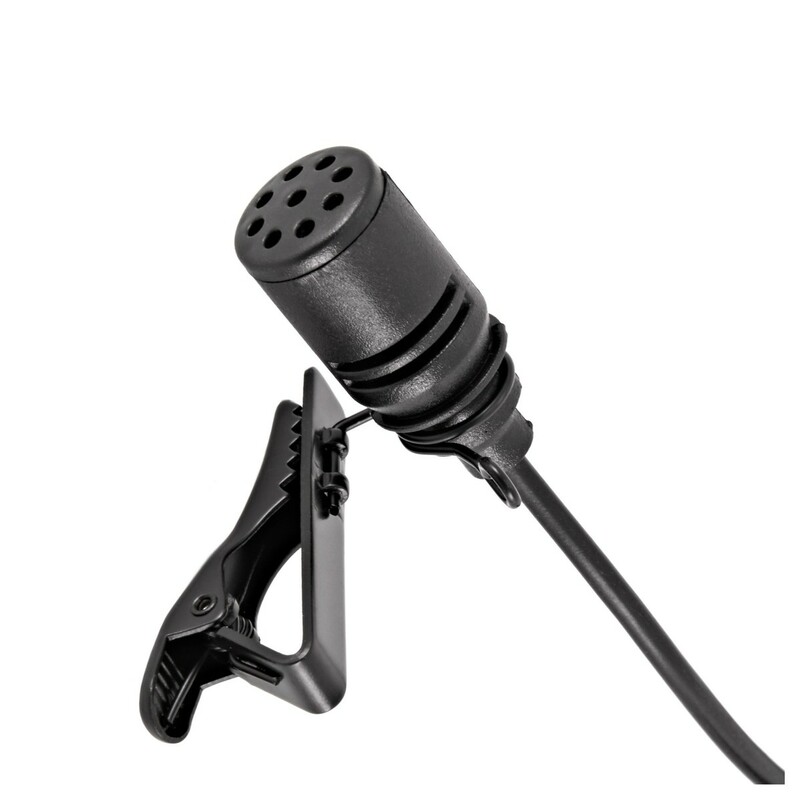 It is not possible to use more than one of these products simultaneously.